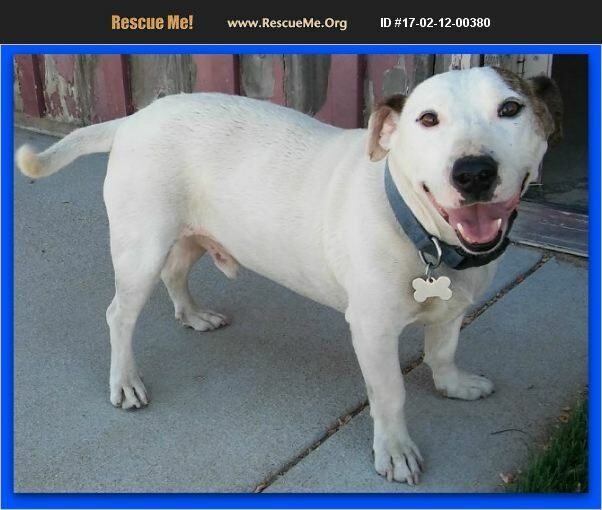 California Jack Russell Rescue View other Jack Russells for adoption. This amazing guy is Barney. Barney is possibly a Jack Russell/Corgi mix and about 3-4 years old. Barney was rescued from a bad situation along with his bonded girlfriend Baby(also available for adoption). They need to be placed together as they are a bonded pair. Their owners health is failing and she is in the hospital so these two poor souls were left abandoned. That is when Pooch heaven stepped in to help these little sweeties. Both are great with all people, super friendly to everyone. However they dont play well with all other dogs, but love each other. Both are fixed, up to date on all routine vaccinations and microchipped. If interested in bringing this pair home please call 866-745-4543.